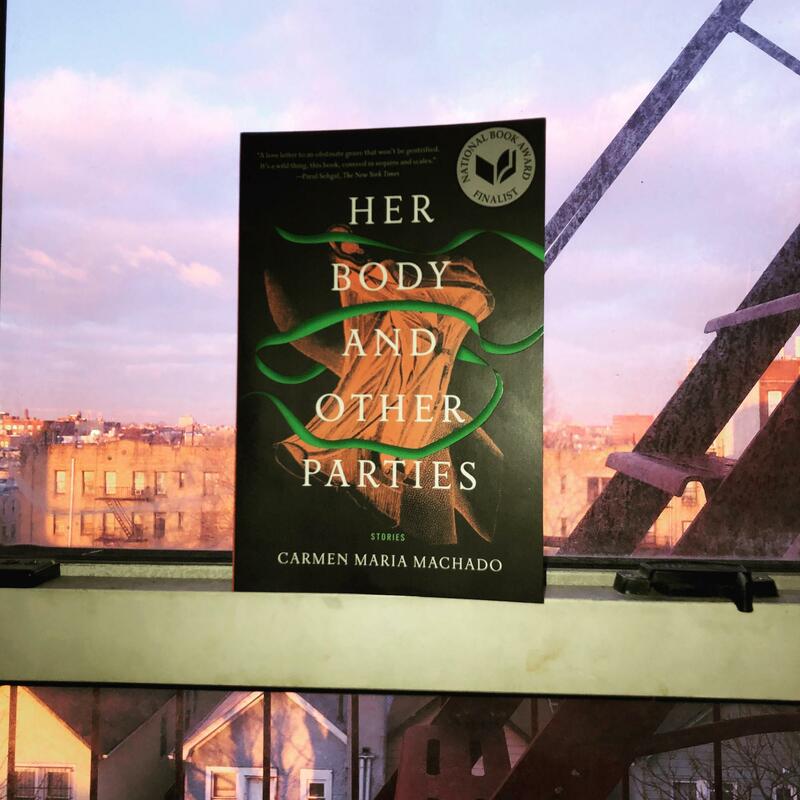 Read Book Culture on Columbus Manager Sara's review of Her Body and Other Parties by Carmen Maria Machado! Read all about the handpicked books we sent all across North America as part of the Book Culture Selects subscription program! From history to poetry, there's something for every kind of reader to enjoy. Our subscribers rang in the new year right-- with new books delivered to their door, handpicked by our booksellers, and perfect for a cozy day in! 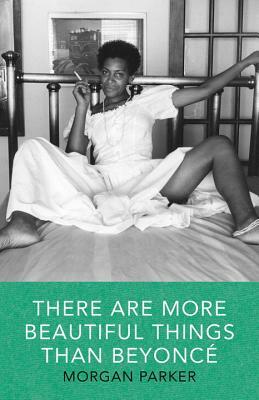 Check out the full list of selections for January, including the first title from the brand new Queer Voices subscription! 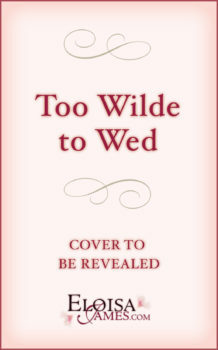 Pre-order a signed copy of Eloisa James' new book, "Too Wilde to Wed"
Pre-order your signed copy of Too Wilde to Wed, the newest novel from Eloisa James, the author of My American Duchess, today! 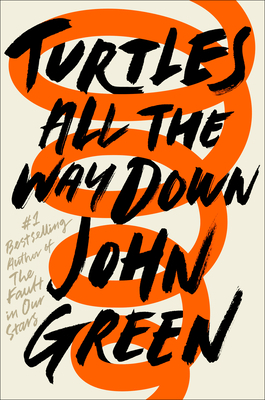 Read more about Pre-order a signed copy of Eloisa James' new book, "Too Wilde to Wed"
In need of some new reads to get you through the cold months ahead? 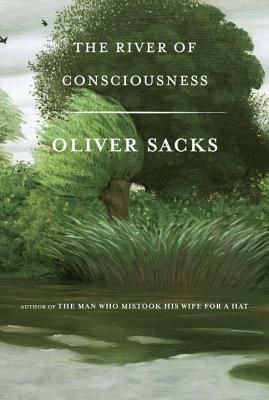 Check out the Book Culture Selects November and December selections for inspiration! 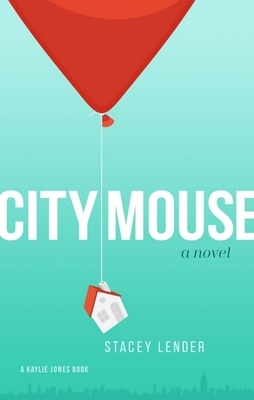 Each book is handpicked by a Book Culture bookseller-- we swear by them all! Check out the bestsellers for this year at Book Culture on Columbus! Get My Preservation Journal at Book Culture on Columbus! 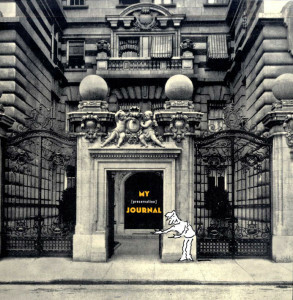 My Preservation Journal is an interactive study guide that will engage any reader in an ongoing dialogue concerning their built environment, while developing strong visual and critical thinking skills. The Journal has been recently updated to highlight civic engagement and expand upon architecture’s intersection with social and economic developments. Included is additional material on public transportation, housing types, sensitive new design and construction, as well as preservation and environmental issues. Read more about Get My Preservation Journal at Book Culture on Columbus! This month, Book Culture on Columbus features staff picks from manager Haley! Find some great reads below, then stop by the store to pick up a copy of your new favorite book! 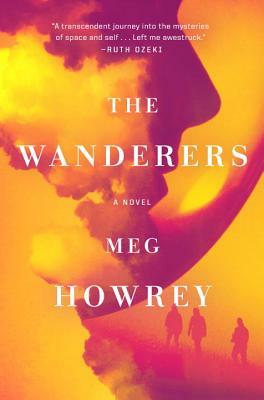 Read more about Haley's Staff Picks featured at Book Culture on Columbus!